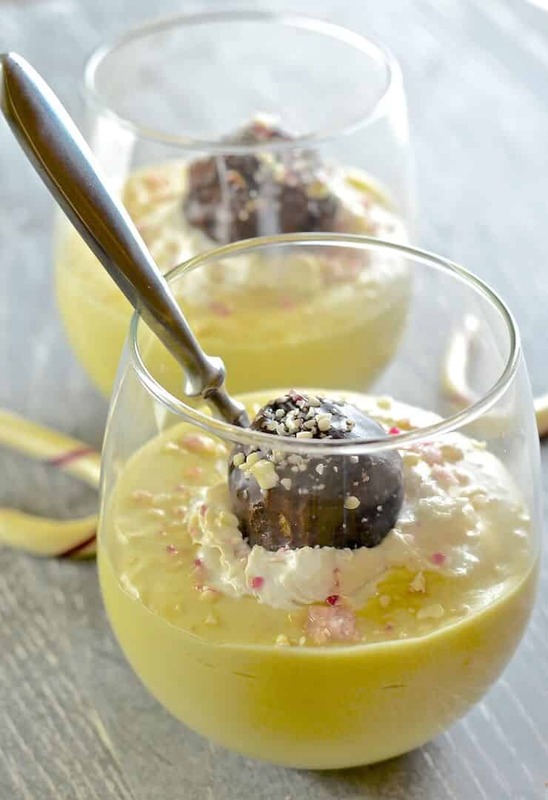 Creamy, sweet & indulgently rich White Chocolate Peppermint Vegan Pudding. Quick & easy to make but seriously impressive & easily made festive with the addition of some crushed candy canes! I still cannot believe that this White Chocolate Peppermint Vegan Pudding exists. It was not planned at all but was obviously meant to be as it kind of made itself. I mean not literally, I actually mixed it all together, but it was meant to be something completely different, kind of like my Healthy Raspberry Chocolate Tart which was actually supposed to be Brownie Batter Dessert Hummus but set up too firmly. WHITE CHOCOLATE CANDY CANE TRUFFLE SOUP ???? The opposite happened this time though. I was supposed to be making White Chocolate Candy Cane Truffles but the mixture failed to set after nearly 12 hours in the fridge. It was actually more like white chocolate candy cane soup! When I tasted it though I knew I was onto something as it was so good! I tinkered with it a bit over a couple of days and this indulgently rich, creamy, sweet White Chocolate Candy Cane Vegan Pudding happened. It is so extremely easy to make. Just melt a few things, blend a few things, pour into cute little dessert glasses and allow to set. It is good to eat after a couple of hours in the fridge, but can be made up to four days in advance. It firms up a little more over time but is still meltingly rich, creamy and smooth. I actually found some organic vegan rice based squirty cream for the first time and it is perfect for dressing these puddings up. If you can’t find any of that, some whipped coconut cream would also work. I squirted a generous amount on each one, topped it with one of my White Chocolate Candy Cane Truffles, then scattered over some crushed candy canes. These little extras take it from every day pudding to impressive dinner party dessert and the crunch of the candy cane against the smooth, creamy pudding is just lovely. Keep portions quite small, as although the peppermint cuts through the richness of the white chocolate flavour, it is still extremely indulgent, and that is coming from someone who has a very sweet tooth. 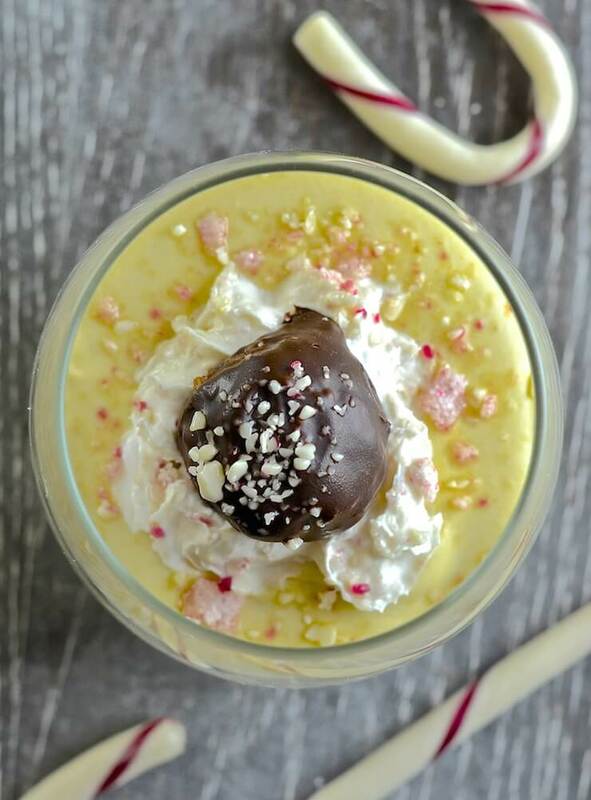 LET ME KNOW WHAT YOU THINK OF THIS WHITE CHOCOLATE PEPPERMINT VEGAN PUDDING! 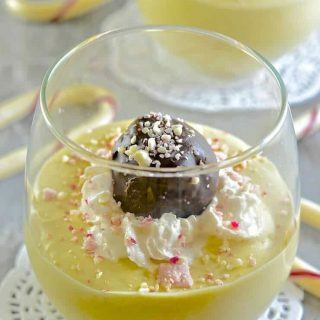 If you give this White Chocolate Peppermint Pudding a try, be a ☆ and let me know what you think in the comments below. You can share your pictures on Instagram too. I love to see them! I am @avirtualvegan. to be sure I don’t miss them use the hashtag #avirtualvegan. 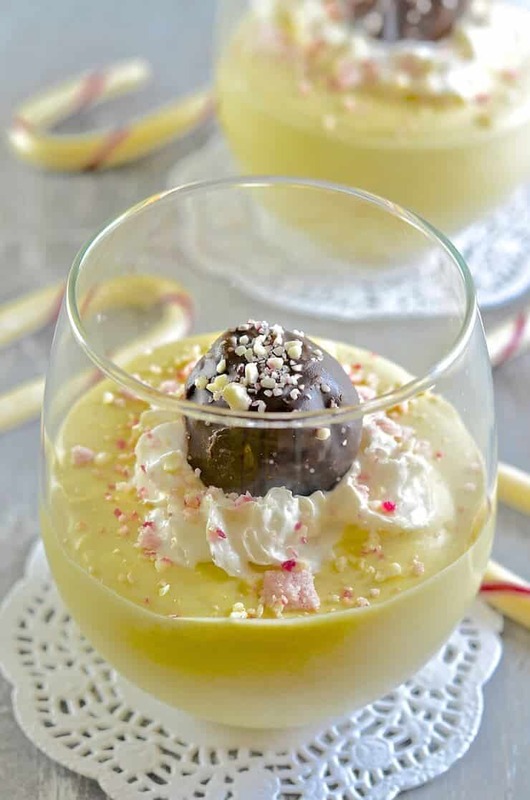 Creamy, sweet & indulgently rich White Chocolate Peppermint Pudding. Quick & easy to make but seriously impressive & easily made festive with the addition of some crushed candy canes! 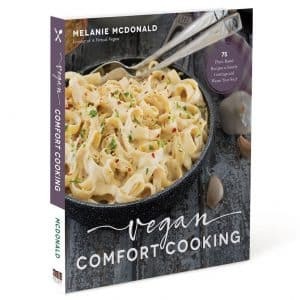 Add the sugar, cocoa butter, coconut milk and salt to a small pan and heat over a very, very gentle heat until completely liqud and you can no longer see any sugar granules. Pour into a blender, add the chickpeas and vanilla and blend until completely smooth. I use the smoothie setting on my Blendtec but if you don’t have that start low and work up to high over the course of a minute or two. Once completely smooth, add peppermint oil or extract to taste, a tiny bit at a time. Pour into serving glasses and refrigerate until it's pudding consistency, at least 2 -3 hours, but up to 3 – 4 days is ok.
Can you substitute anything for cocoa butter. No. There is nothing else that will work in this recipe. It would be very helpful if you were to give the number of servings and the serving size in case it’s necessary to double the recipe. I made the strawberry – graham cracker ice box cake and should have doubled the amount of the coconut whipped cream as the amount from one can of coconut milk barely covered the 3 layers. I would like to suggest that the font for the reply messages be changed to a larger and darker font as it is very difficult for me, and possibly others, to see what is being typed. Thank you and congratulations for giving this site your full time attention after today! 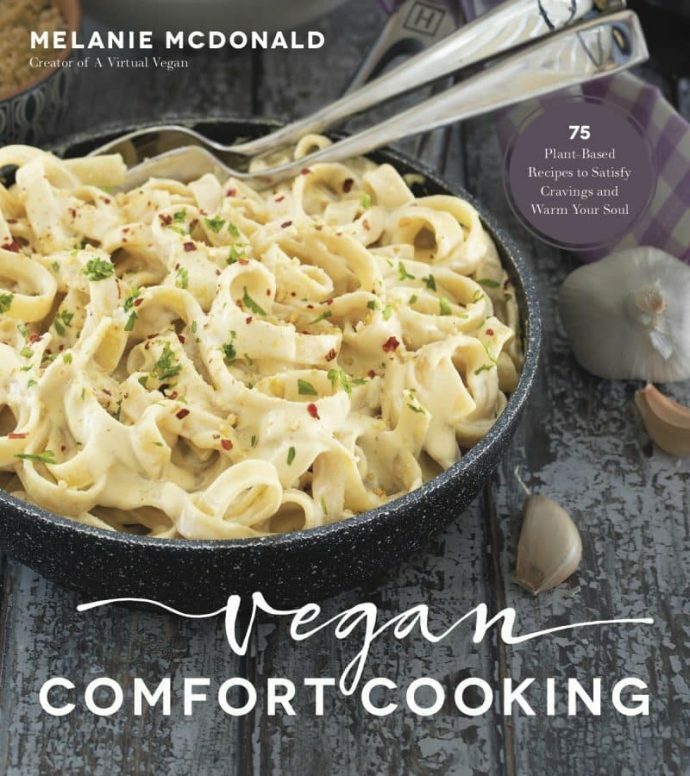 Hi Helen, The number of servings are stated on all of my recipes (at the top of the recipe card by the title). This particular pudding makes 6 smallish servings (it’s very rich so you don’t need much – each one is probably about 1/3 of a cup). I will endeavour to add serving sizes as well from now on if I am able to with the recipe card I use. As for the strawberry graham cracker ice box cake – That isn’t my recipe. I have nothing like that on my site. Thank you for the suggestion about the font. 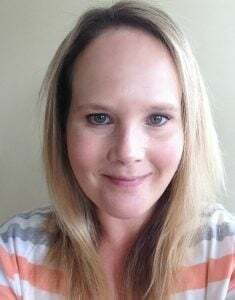 Changing it isn’t something I am easily able to do myself but next time I have some work done on my site I will ask my tech guy if it is possible. And thank you for your good wishes. Merry Christmas and a happy new year to you!